Every once and a while, we run into large and bulky rubbish that doesn’t fit the normal wheelie bins that we need to get rid of. 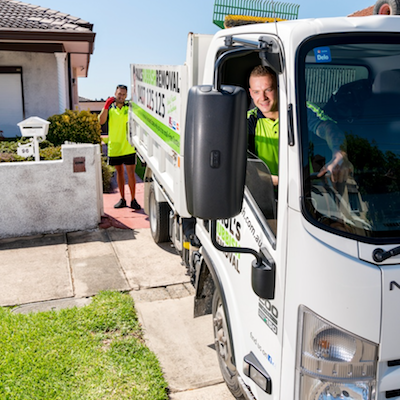 The Randwick City Council has dedicated annual rubbish pickups for the purpose of assisting residents in the Eastern Suburbs with 4 household clean-up collections each year. This comprises of 2 scheduled cleanup days and 2 booked cleanup days. Scheduled cleanup days are set dates throughout the year that the council decides to collect your oversized household junk. Each local council has different pickup dates and therefore you will need to check with the Randwick City Council website to check the waste collection date. As for your booked cleanup dates, you will need to visit the Randwick City Council website to book an online waste collection date. You are allowed a maximum volume of one cubic metre for council collection in Randwick City Council. You are free to book for a council cleanup day that suits you. This is subject to booking availability and limited in the type of items accepted by the council. If transportation is not a restriction for you and you have the time to dispose of your bulky junk, there are local recycling centres available around Sydney for public drop-offs. Taking it to a recycling centre is without a doubt the best solution. However, you will need to locate your nearest recycling centre and check if they accept your unwanted rubbish. If they do, you may incur a fee to throw away your junk. Rubbish and waste that is thrown on the nature strip outside of the Randwick City Council collection date is suspected of illegal dumping and you will be heavily penalised. 1) Check that your item is accepted by the Randwick City Council (see below). 2) You can put out your rubbish on the street for collection on the day before collection day. If you leave them out early, this is treated as illegal dumping and can be penalised for it. 3) The Randwick City Council will allow a maximum of one cubic metre of rubbish. 4) Sort your junk out into metal and non-metal piles. 5) Small items should be placed in boxes or bags for easy collection. 6) Seal and label dangerous items such as broken glasses or mirror. 7) Make sure that the stack of rubbish is safe and organised for quick collection and isn’t obstructing pathways or vehicles. 8) Take off doors from appliances such as ovens and refrigerators. Which suburbs does Randwick City Council cover? Waiting for your local city council to pick up your unwanted rubbish may not be an option for you due to various reasons. Time, convenience and the resources required to get the job done may not be available. For this, you will need to go with an alternative option that will suit your needs. For greater convenience, Paul’s 24-hour same-day rubbish collection service offers Eastern Suburb residents with removal on the spot. They will be able to attend your home on the same day that you reach out to them. Instant rubbish removal is our forte. Our team can also hand remove the junk for you from anywhere on the property. If we have access, we can do it. Leave it up to the professionals to get the job done for you.  Paul’s Rubbish Removal will recycle and reuse waste where possible and will sort out your junk as best as possible. We will collect a wider range of unwanted household items that your council will not pick up. For more information, it is best to contact our friendly team on 0407 125 125.